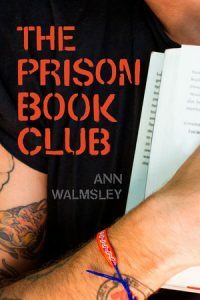 Ann Walmsley is winner of the 2016 Edna Staebler Award for Creative Non-Fiction for her book, The Prison Book Club. Walmsley is the 25th recipient of the Edna Staebler Award for Creative Non-Fiction, administered by Wilfrid Laurier University. She will be presented with her award on Nov. 3 in Waterloo. Then, on Nov. 4, I’ll be hosting a free event with her on Laurier’s Brantford campus. More details about the event to follow.